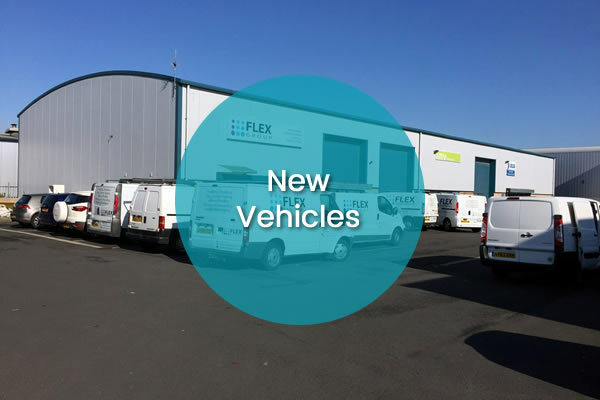 Keep an eye out for our engineers in their new Flex Group workwear. 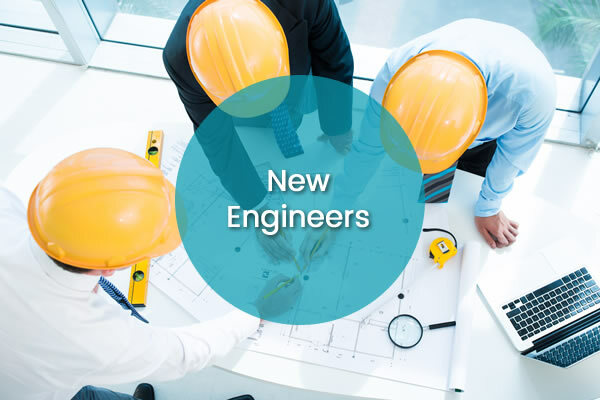 When we began in 2010 we had light blue polo shirts for our engineers. 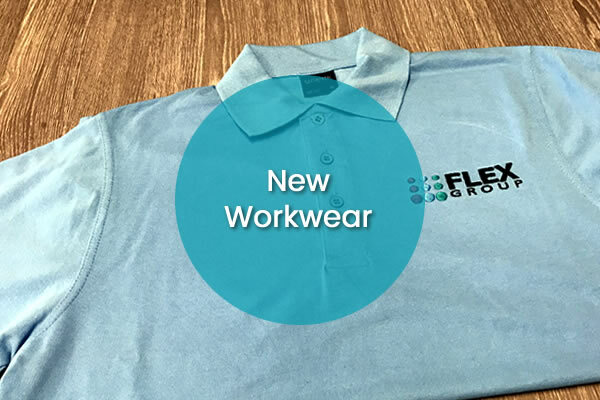 There have been a few changes in the colour of the tops over the years but we have decided to go for the light blue polo shirts once again.